Providing you the best range of american statuario marble, volkas white marble, bottocino firoto marble, gray chigan marble, perlatino marble and perlato savio marble from Kishangarh. With the constant support of our professionals, we are fulfilling the varied requirements of clients by offering optimum quality Italian Imported Marble. 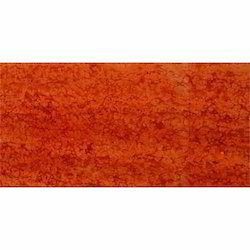 We are the foremost and supplier of premium quality assortment of Red Marble. 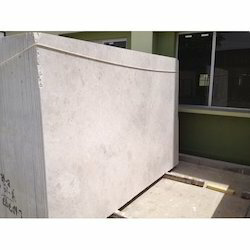 Our organization has successfully expanded its business in market owing to the offered elevated quality array of Creamy Marble. 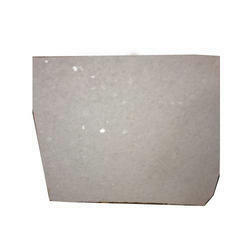 We are leading supplier of Bottocino Firoto Marble. 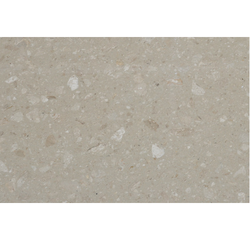 We provide to our client a wide range of Perlato Savio Marble. 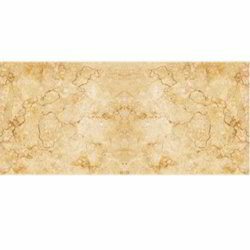 With the constant support of our professionals, we are fulfilling the varied requirements of clients by offering optimum quality Sunny Gold Marble. 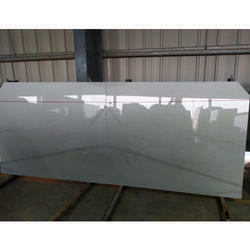 We offer to our client a wide range of Zebra White Marble. 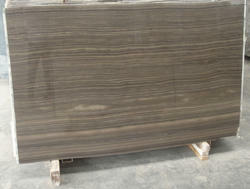 Owing to a long-term destination for our business, we are engaged in offering a wide gamut of DarkBrown Belgian Marble. 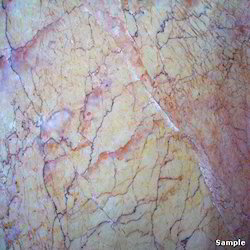 We are leading supplier of Vegas Gold Marble. Note: Prices may vary according to the marble grade. 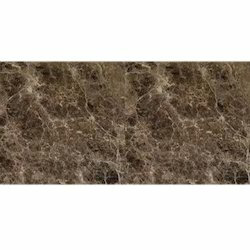 We provide to our client a wide range of Brown Countertop Marble. 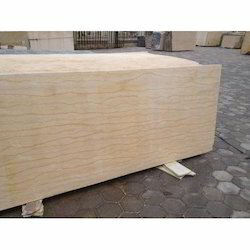 We are offering high-quality Volkas White Marble which is imported from Greece to our client. 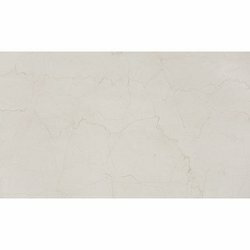 We provide to our client a wide range of Botticino Classico White Marble. 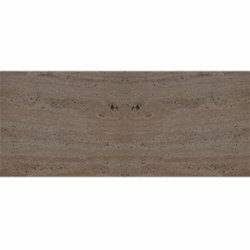 We are leading supplier of Brown Marble. Note: The prices may vary according to the marble grade. 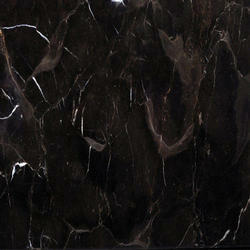 We are offering a wide range of Royal Perlato Marble to our valuable clients. 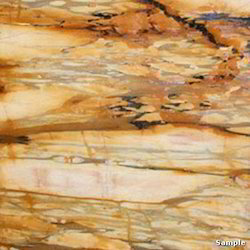 We offer to our client a wide range of BeigeCustonaci Marble. 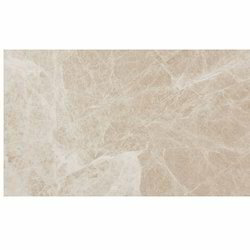 We are offering Antique Beige Imported Marble to our clients. 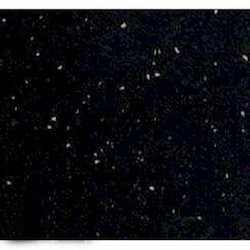 We are leading supplier of Black Pearl Marble. 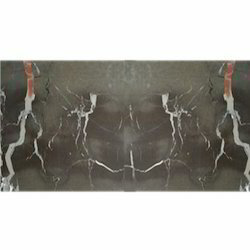 We are leading supplier of Diana Brown Marble. 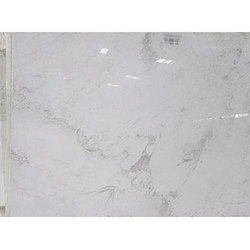 We are leading supplier of Diana Marble. 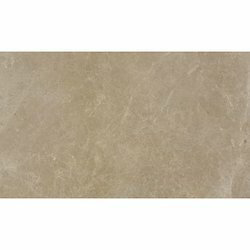 We are leading supplier of Elmali Beige Marble. 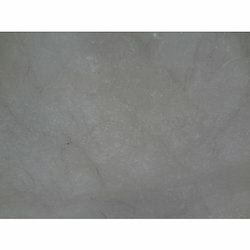 We are leading supplier of Silvia Marble. 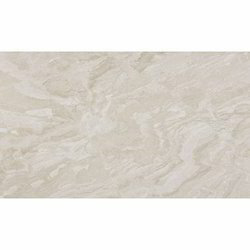 We are offering American Statuario Marble to our clients. 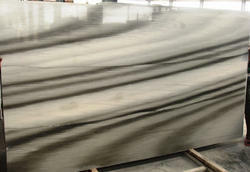 We offer to our client a wide range of Belgium Imported Marble. 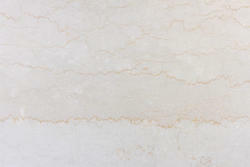 We are a highly acclaimed provider of Perlatino Marble. 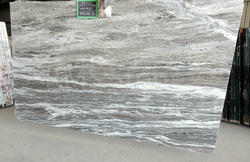 We are offering Toronto Marble to our clients. 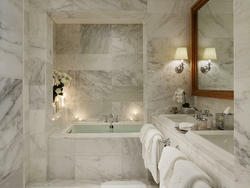 We offer a wide range of Bathroom Marble to our clients. 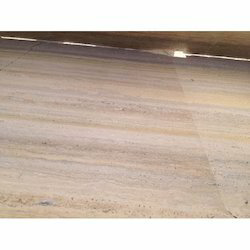 We offer to our client a wide range of Giallo Siena Marbles. 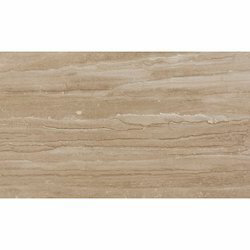 We are leading supplier of Gray Beige Colored Marble. 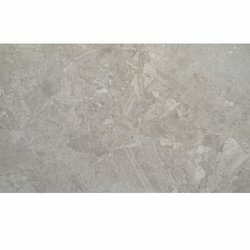 We offer to our client a wide range of Creama Velencia Marbles. 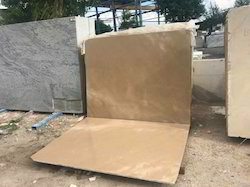 We are offering Grey Chigan Marble to our clients. 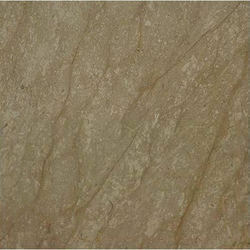 We are leading supplier of Golden Beige Marble. 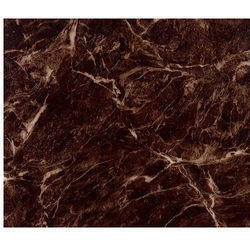 We are offering Prestige Brown Marble to our clients. 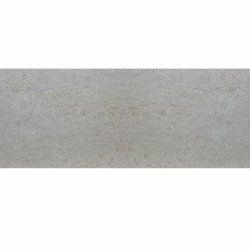 We are leading manufacturer of Creamy Marble. 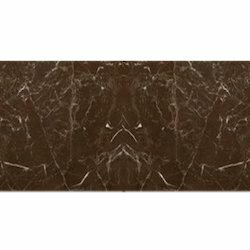 We are leading supplier of Dark Brown Marble. 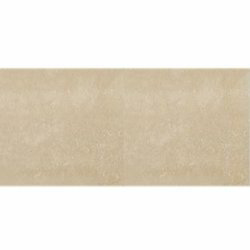 We are leading supplier of Oman Beige Marble. 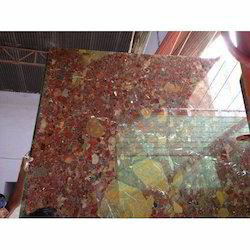 We are leading supplier of Natural Red Marble. 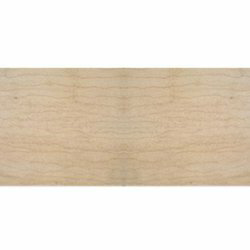 We are leading supplier of Imported Marble. 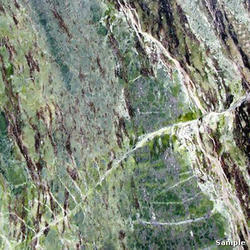 We offer to our client a wide range of Irish Green Marble. 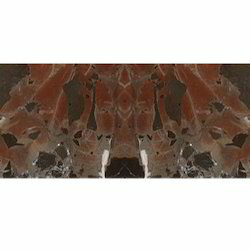 We offer to our client a wide range of French Brown Marble.